In this course, Pastor Randy Dignan shares from personal experiences, having grown up in a deaf world, and pastoring a hearing and deaf church for 20years, on the great need for reaching the deaf. 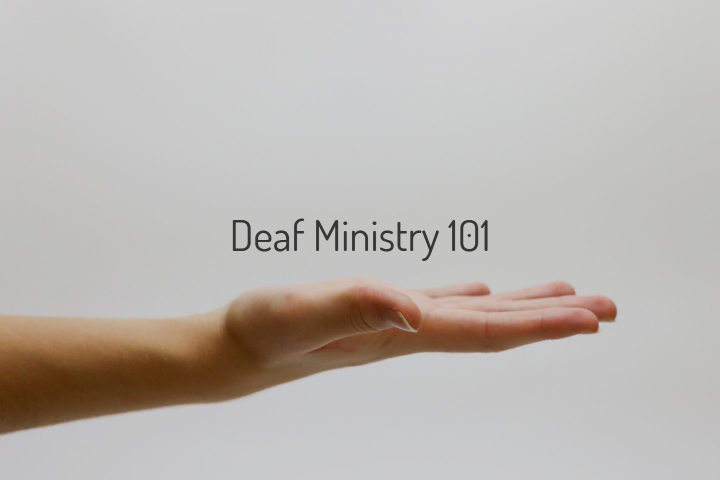 This class will give you three angles which include Biblical, cultural, and historical views and how all three of these tie to the deaf ministry. 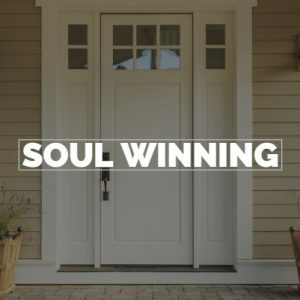 Since they are one of the most unreached people groups in the world this class is key to bringing awareness of a ripe harvest that lives in most of our communities.